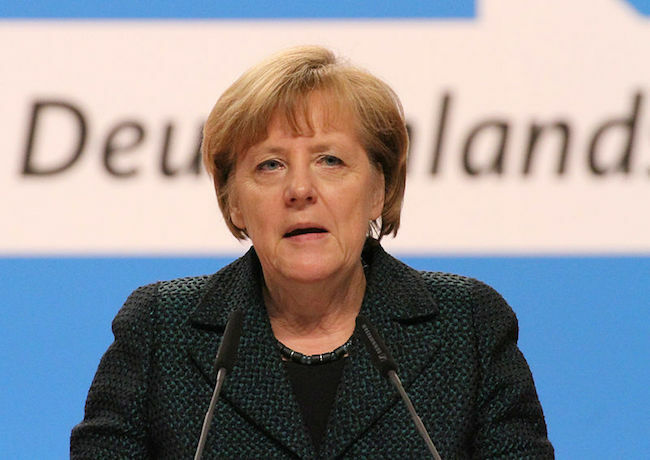 German Chancellor Angela Merkel here on Wednesday expressed support for the European Commission in achieving the Transatlantic Trade and Investment Partnership (TTIP) this year. “As far as Germany is concerned, we want TTIP, we want it this year,” said Merkel at a press briefing after her meeting with the European Commission President Jean-Claude Junker. She said Germany wanted to support the Commission in achieving this goal, noting that it would be very important for jobs in Europe to move ahead quickly in setting up the places for an agreement. This was Merkel’s first visit to the European Commission since Juncker took office last November, and she has met with the full college of commissioners to discuss Greece and Ukraine issues during the tour.